So, the magical smell of pumpkin pie is everywhere you go. I mean, maybe not everywhere. Sometimes, there is this mind-blowing smell of freshly baked bread. Sometimes, it is the casserole that occupies your brain and block any other thoughts. As you are to give up and take a bite, you quickly run to the nearest mirror to see the amazing results of your newest diet. It always keeps you motivated. You are committed to look fabulous this winter. When everyone else seem to enjoy an extra piece of food going for cozy and hidden, you are not one of them. Hot all year long is what you are going for. You stuck to your diet for over two weeks now and at the beginning, it was all magnificent. You limited your calories, followed the recipes and every day you could see your body changing a bit, being closed to the magical one. But now – IT STOPPED! 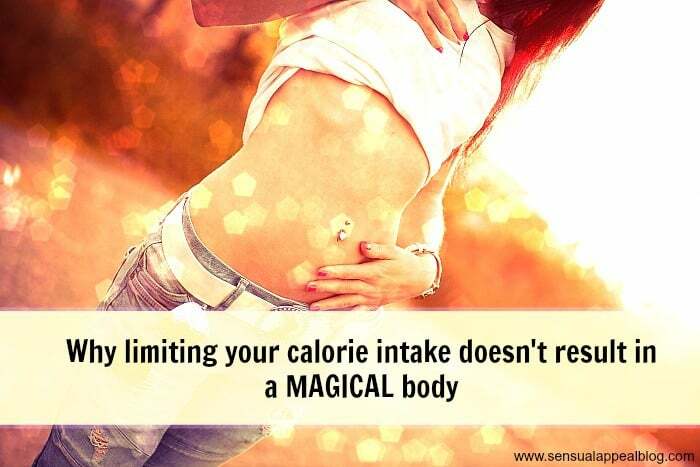 Why limiting your calorie intake doesn’t result in a magical body? Let’s get scientific for a moment and it all will make sense to you, I promise. Let me introduce you to what stands behind all this drama – BMR, also known as basal metabolic rate. This is one of the most important measurements when it comes to diets as this indicator tells you how many calories you expand over 24 hours period of time while doing nothing, just to survive. This differs for all of us and is based on our gender and weight, our lifestyle, the efficiency of our metabolism. Some people have more efficient metabolism and therefore require fewer calories to keep their body functioning. According to Dr. Joe Schwarcz with McGill Office for Science and Society at McGill University in Canada people will lower BMR seem to somehow be programmed to put on weight. 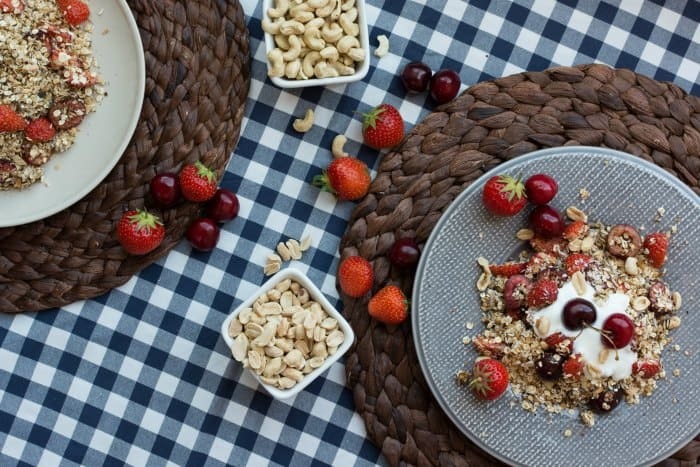 Now, what it has to do with your diet? You need to do a little bit of reprogramming in your diet plan and fear not if you are not a techie person as I am going to show you how. What you need to do is basically to increase your BMR. There is only one way to do it: start spending more! Shopping will not cut it though unless you will walk to the mall and back, too. Come up with ways to spend more energy to your day, exercise, run, dance, make more love. All this to teach your body that you need more energy now than you used to. Your body is a fast learner and has a good memory, so even on the days when you don’t exercise, it will know to burn more calories to keep you alive. And so, you will start losing your weight again. So what is the perfect RECIPE FOR A MAGICAL BODY? You reduce your calorie intake AND you exercise. This way, your success is guaranteed not only as you use more calories than you gain but moreover, and more importantly, because you teach your body to spend more energy on you every day! To find out how to workout smarter not harder, click here. If you fancy running yet kindergarten was the last time you actually did it, check the tips for newbie runners here.